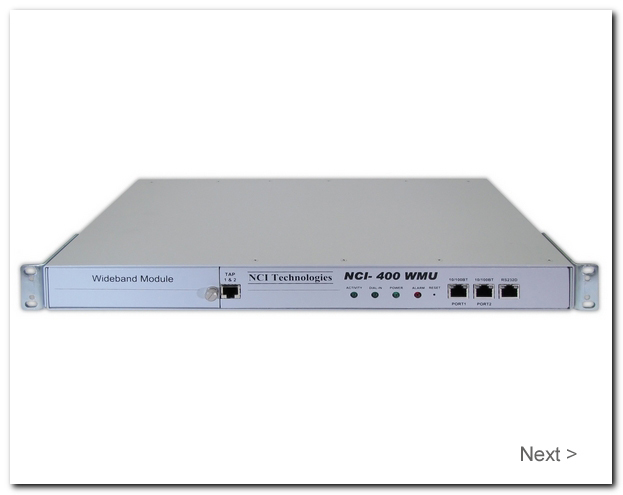 The NCI-400 WMU (Wideband Measurement Unit) Test Head provides copper line diagnostics measurements from Layer 1 to 7 through a large array of testing capabilities including standard digital multi-meter tests, narrowband/wideband spectral measurements up to 30 MHz (for VDSL), golden modem capability as well as interactive telephony tests with real time data responses to a customers’ Operational Support System (OSS). 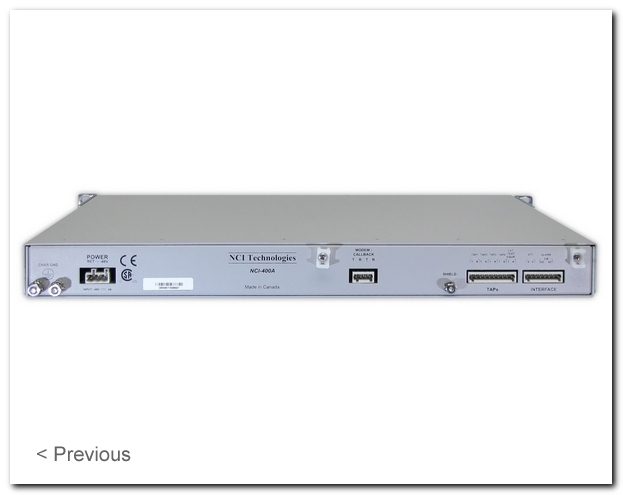 The NCI-400 can interface with any Class 5 switch for test access to traditional POTS services and has the ability to share its test resources with other elements within an exchange, such as DSLAMs / MSANs in order to provide full test and measurement functionality up to Layer 7 on new digital services. 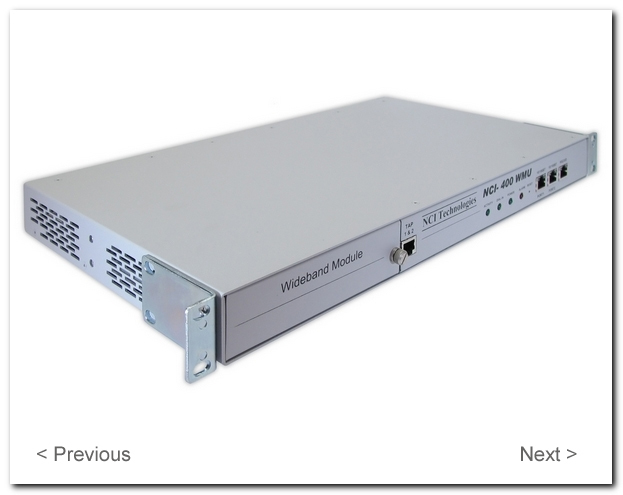 The product communicates via a standard TL1 interface and is environmentally hardened.